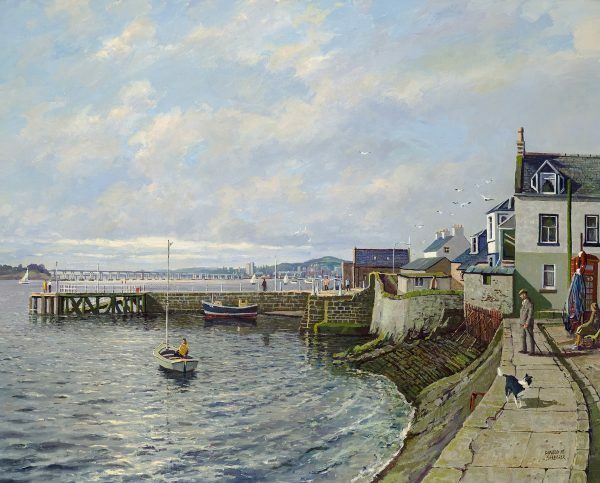 Donald was born in Kyle of Lochalsh, Scotland in 1925. 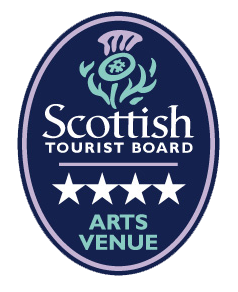 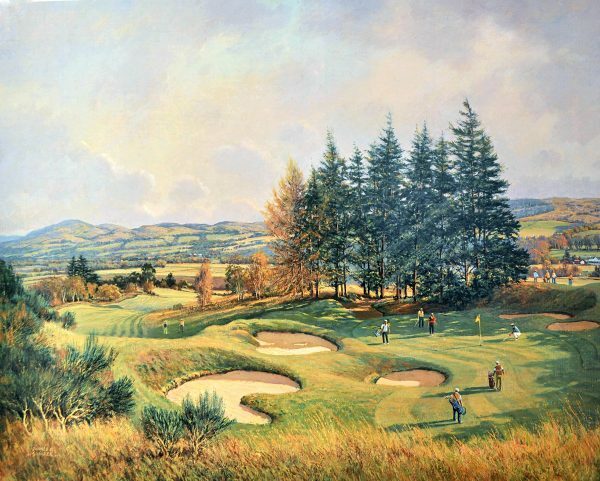 He is widely regarded as one of Scotland’s leading landscape painters. 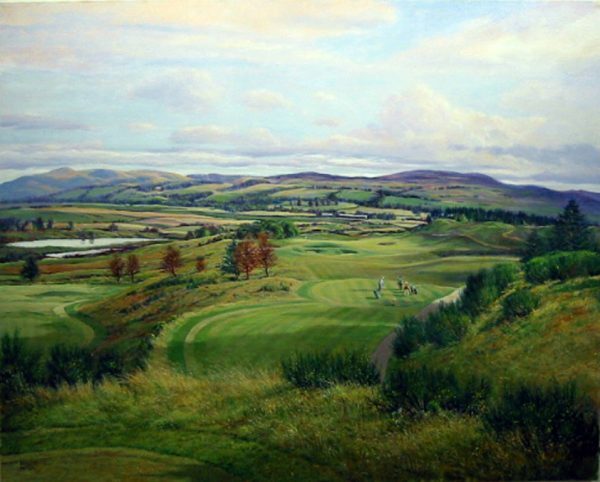 He is a keen golfer and enjoys the dual challenge of playing and painting Scotland’s most demanding courses. 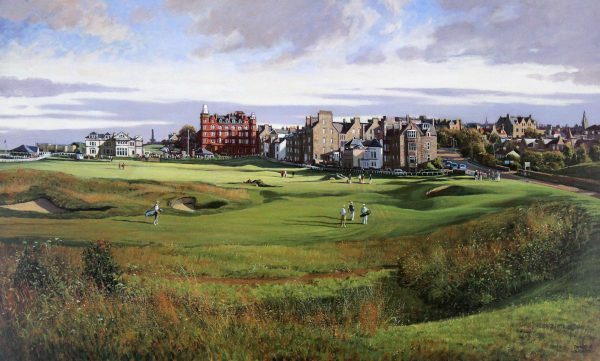 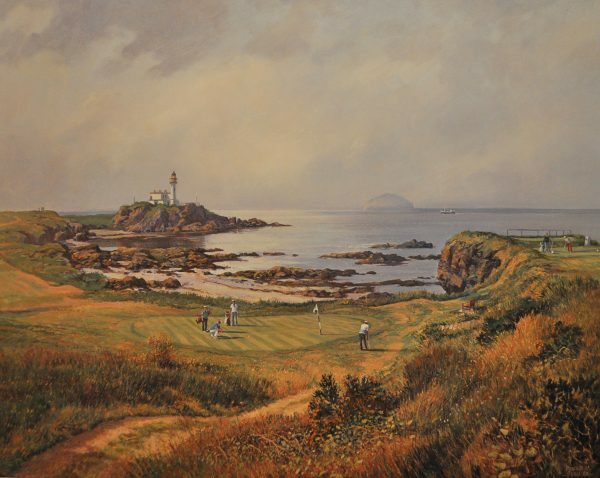  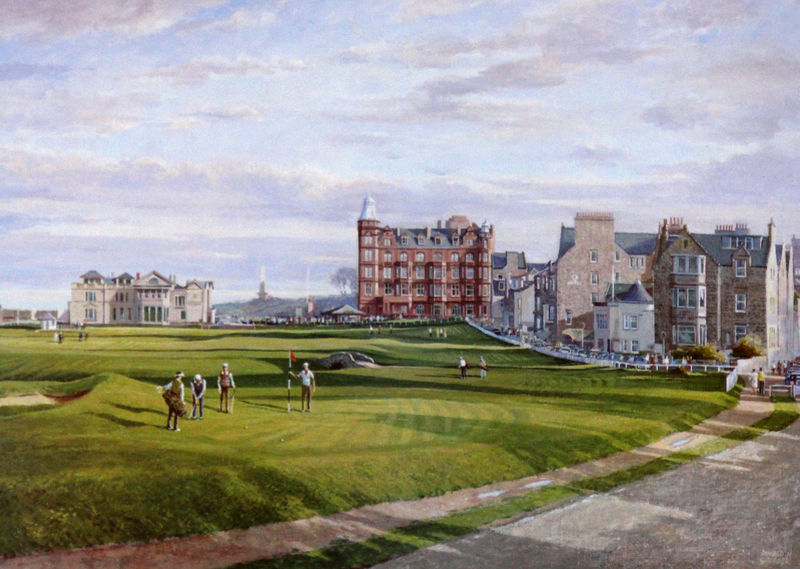 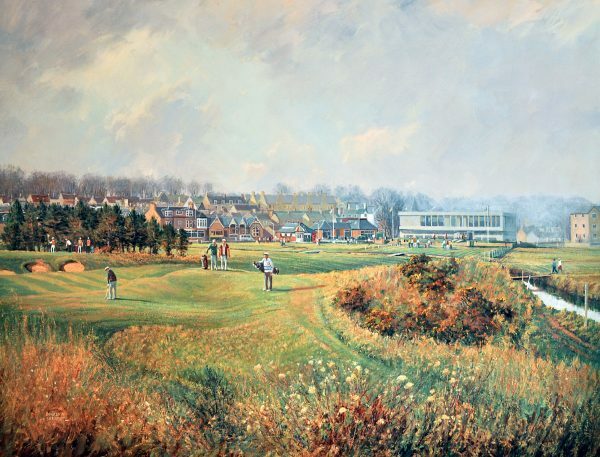 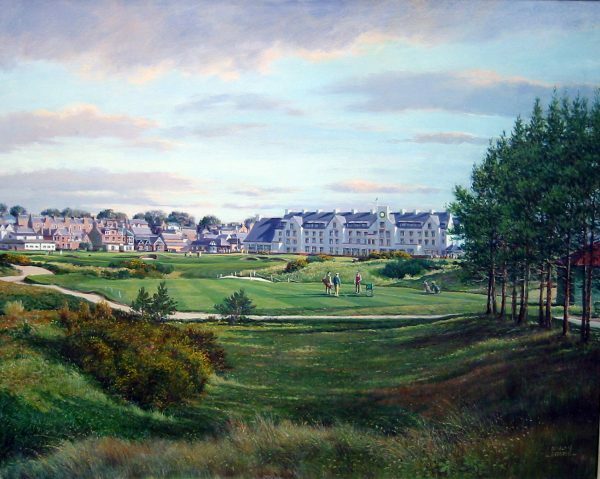 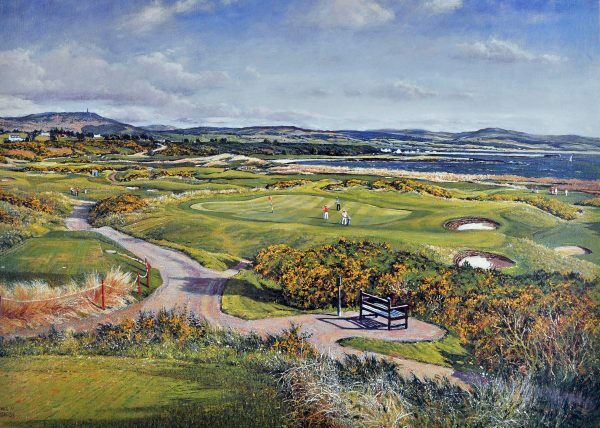 His finely detailed and evocative paintings of the famous Scottish golf courses have gained him international acclaim and his renowned series of limited edition prints and signed ‘collectors’ prints enjoy a global market.